Costa Blanca North is a popular area with tourists and expats who enjoy the climate, the scenery and the beautiful beaches. It extends from Denia in the north to Alicante in the south. Other popular resorts in this region of Spain are Javea, Altea, Calpe, Moraira, Benissa and Benidorm. Inland towns, which are also popular investment areas, include Jalon and Orba. 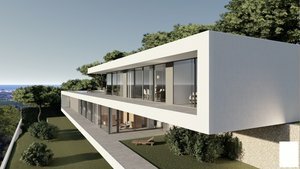 There is a wide variety of homes for sale including frontline beach apartments and villas, Benidorm skyscrapers or a rural property in the mountains. 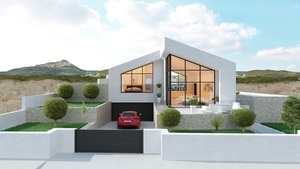 The contrasting Costa Blanca North region from sleeping inland villages to boom-town Benidorm provides a very interesting number of properties for sale. Experts at the award-winning real estate company Girasol Homes are ready to help you find your dream property for sale at the right price. The Costa Blanca North is a thriving area of Spain with a cosmopolitan feel. It is popular with Europeans who love the climate, the incredible natural beauty and the beaches. The climate is very good with 300 or more days of sunshine every year. 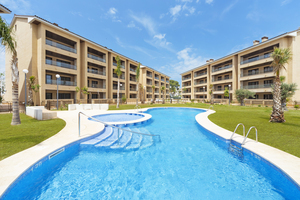 The coastal resorts range from the tourist hotspot of Benidorm to the picturesque Altea. The incredible sunsets, crystal-clear sea and traditional Spanish architecture have attracted artists to this region for many years. Almost every weekend, particularly in summer, there will be a fiesta somewhere in the Costa Blanca North including bull-running in Denia, gay pride carnival in Benidorm and Moors and Christians in Moraira. Food lovers will enjoy the freshest fish and shellfish including the delicious Denia red prawns, a variety of rice dishes including paella and succulent lamb. Inland, in the Jalon Valley, is a traditional wine-growing region where some award-winning reds and whites are produced. Road links linking Alicante airport to the main coastal resorts are very good. There is a slow but picturesque train between Denia and Benidorm, which weaves through the rural villages and coastal towns, and another train from Benidorm to Alicante. Most towns are also linked through a decent coach and bus network. Long-distance coaches to the major Spanish cities such as Barcelona, Madrid and Malaga also leave from Denia, Benidorm and Alicante. Costa Blanca North attracts a variety of tourists, including those from other parts of Spain such as Madrid, and expats. For many, the sandy beaches and picturesque bays are the main priority. Golfers have six courses to choose from including La Sella, near Denia, and Alicante, designed by Seve Ballesteros. Cyclists enjoy the challenge of riding up the mountain trails or along the coast, particularly in the winter and spring months. Water sports enthusiasts can enjoy kayaking, windsurfing, kitesurfing, snorkelling or sailing. Shoppers will enjoy the bustle of the weekly markets in the main resorts as well as the wide range of shops, including the Portal de la Marina shopping centre in Ondara with an impressive number of shops as well as restaurants and a multi-screen cinema. Special mention must be made of Benidorm, which attracts millions of holidaymakers every year who enjoy the great beaches, bargain prices and bustling nightlife. 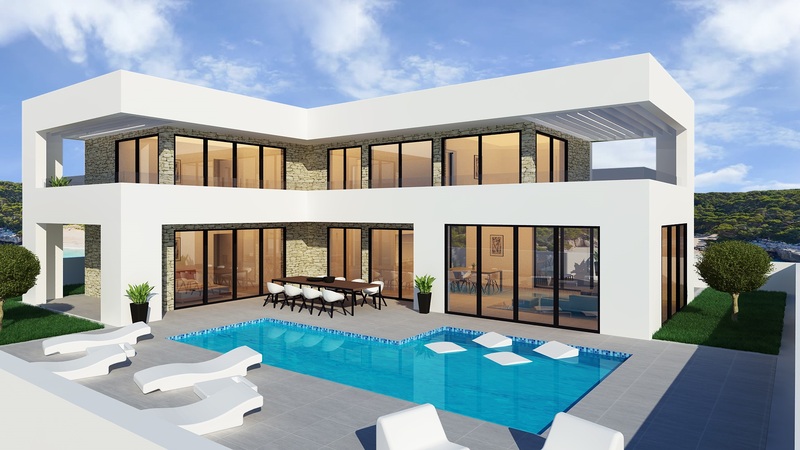 Opportunity left to have an amazing brand new designer villa designed and constructed located in the very sought after location of Javea. A s... cont. 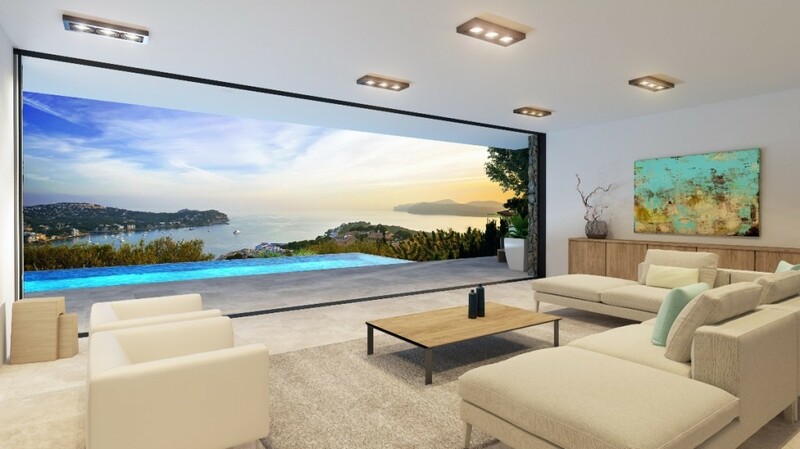 This villa is built on 2 levels and from both floors, you will have lovely views of the sea the port of Javea and the Montgo Mountain. Accord... cont. 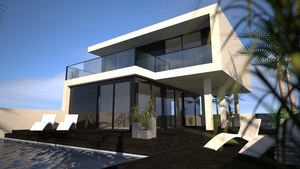 New design (Villa Jill) that is designed for the hillsides in Javea. 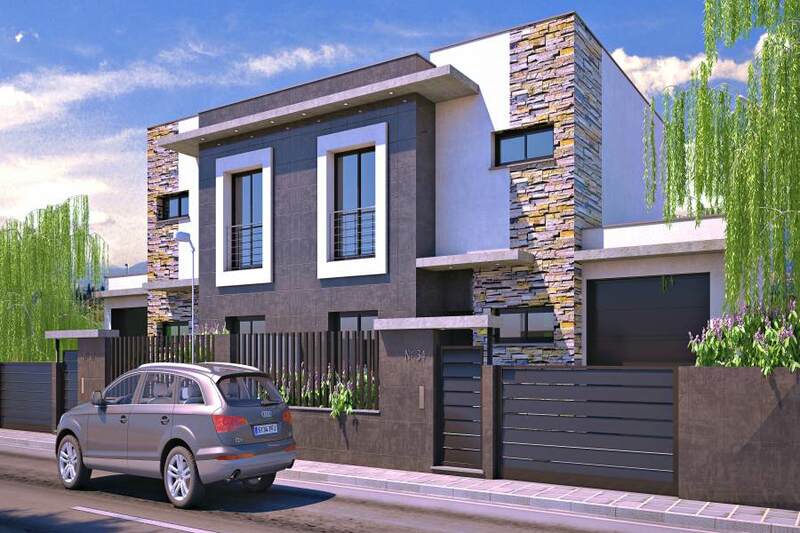 This villa contains of 3 bedrooms and 3 bathrooms. This luxurious villa... cont. 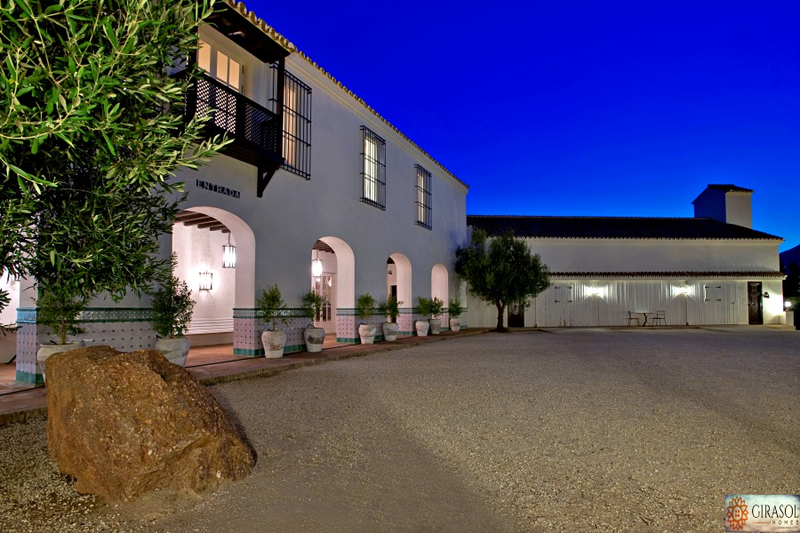 The villa itself is 128m2 + 25m2 covered terrace. 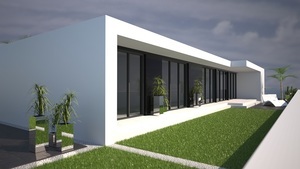 Villa Zena On the goundfloor there will be a ceiling of 3meter height in the living-dini... cont. Apartment of 2, and 3 bedrooms with pool and large gardens. In addition, the 64 homes include garage and storage room. There are only a few ... cont.